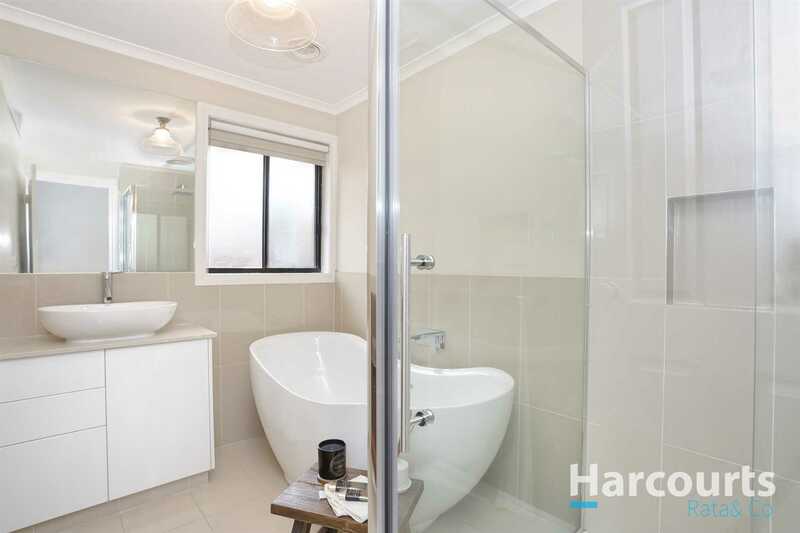 Comprising of 3 bedrooms with BIR's (master with full ensuite and walk in robe), fully renovated family bathroom with a standalone bath, separate laundry with storage, generous sized formal lounge with an Ultimate gas log fire place, modern kitchen with dishwasher, stainless appliances and adjoining meals area, floating floor boards, evaporative cooling, ducted heating and holland blinds. 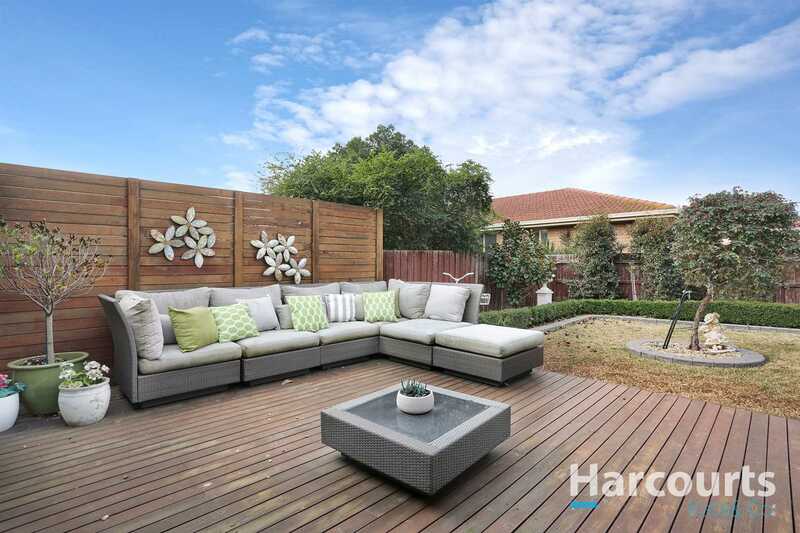 Outside features a huge undercover entertaining area with enclosed café blinds, double remote garage with drive through access, landscaped gardens and a generous sized backyard. 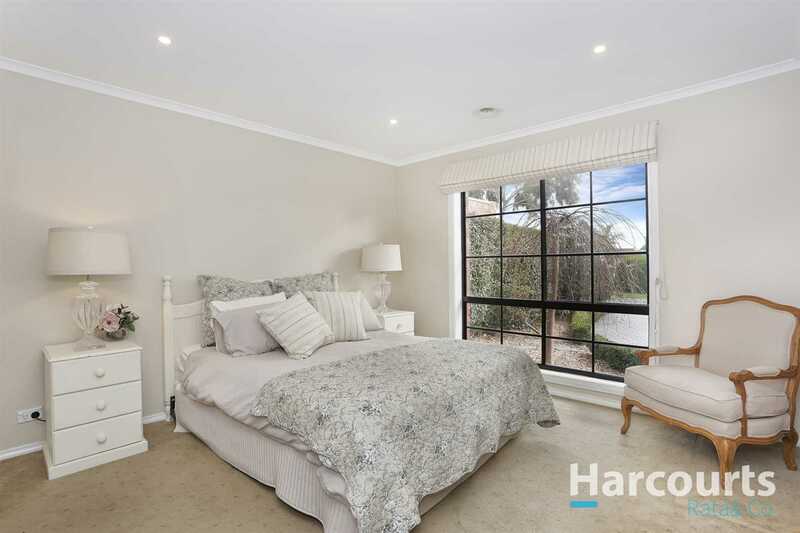 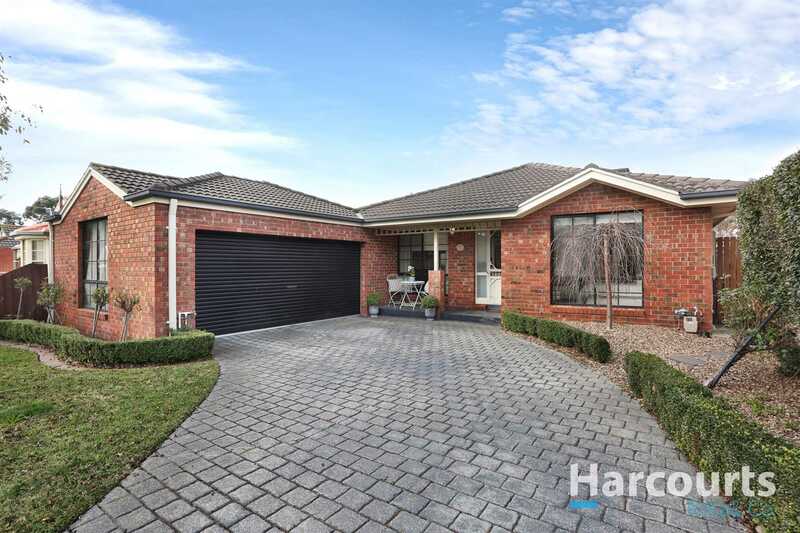 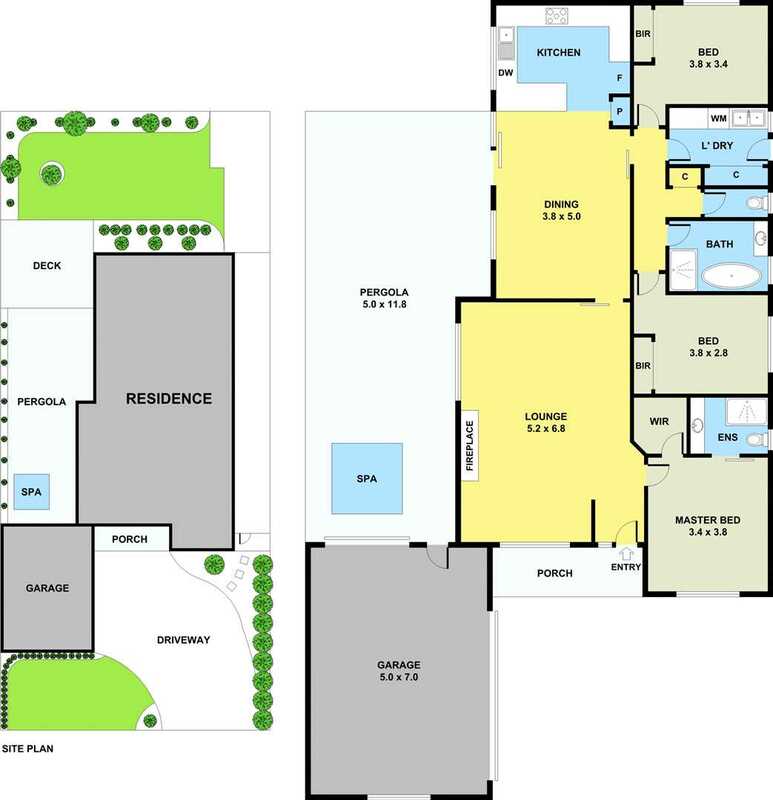 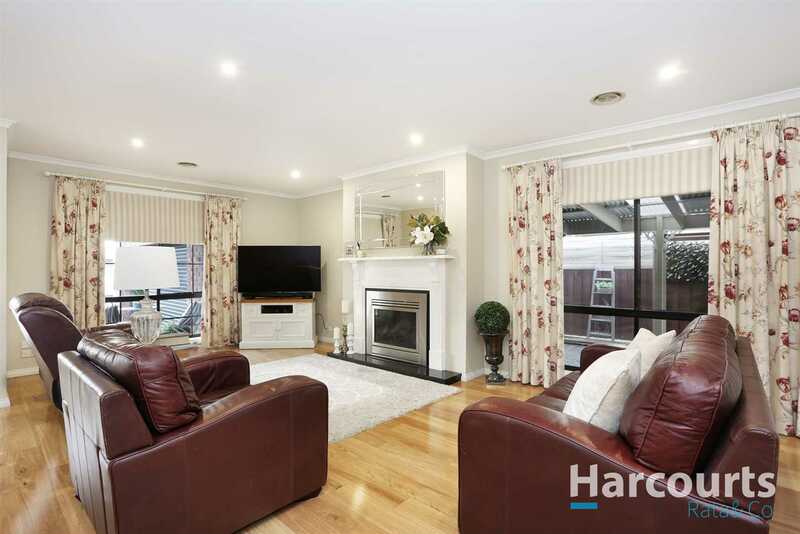 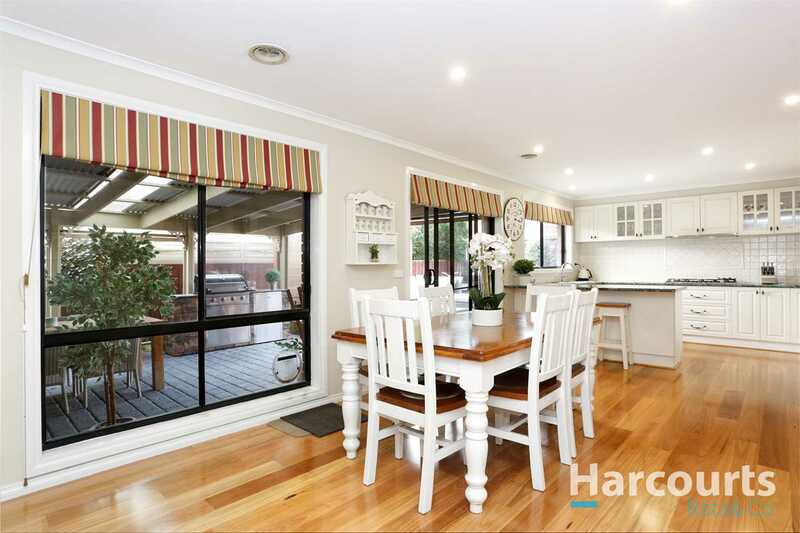 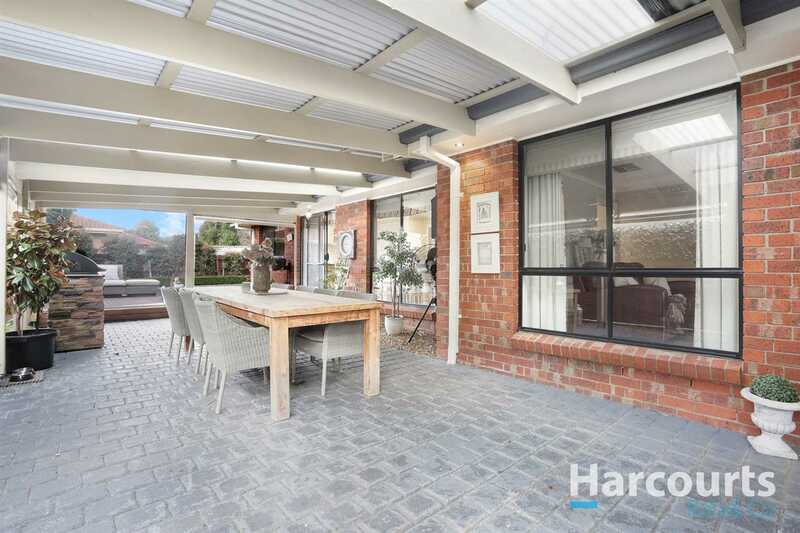 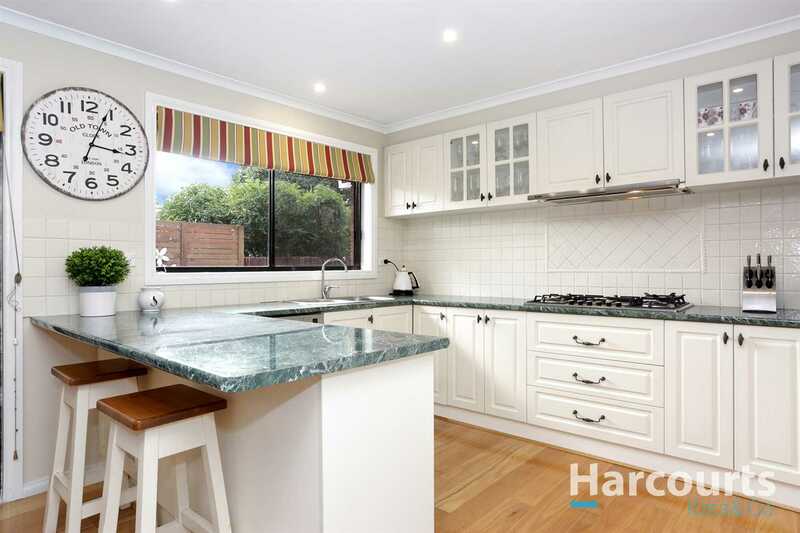 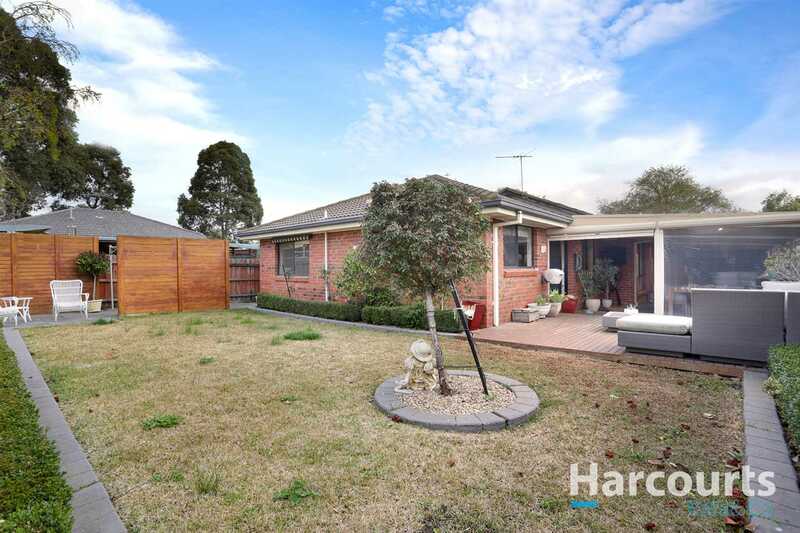 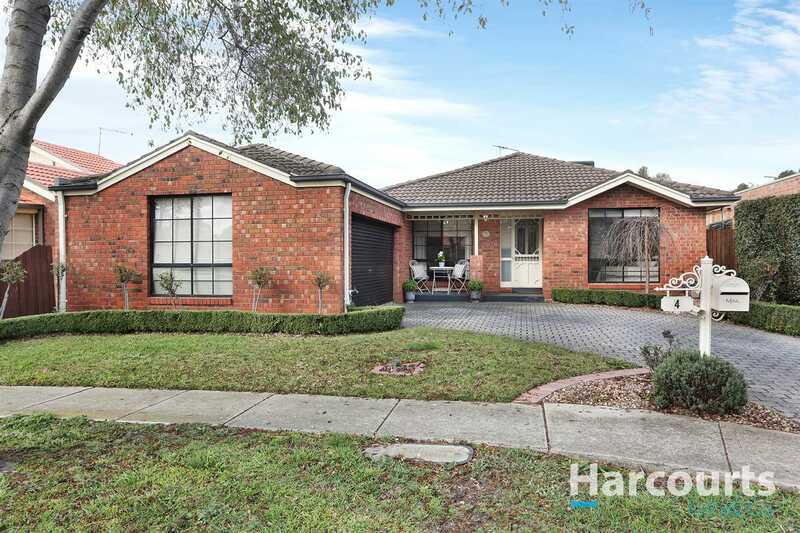 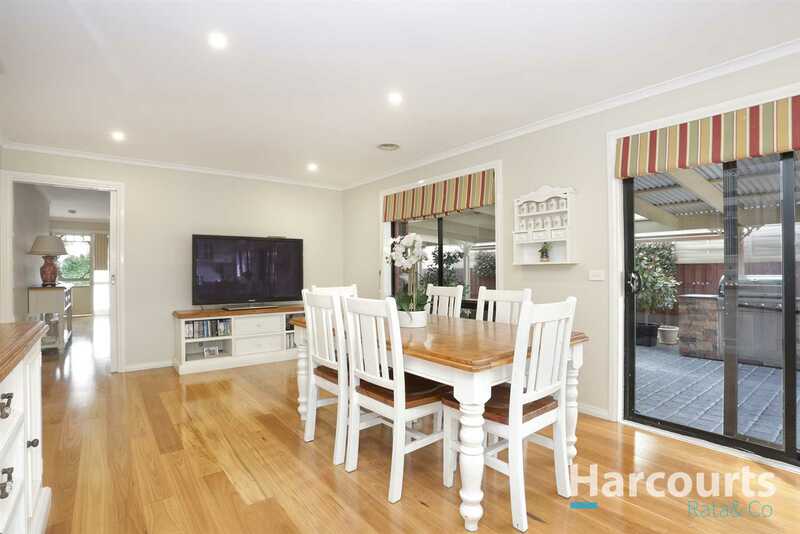 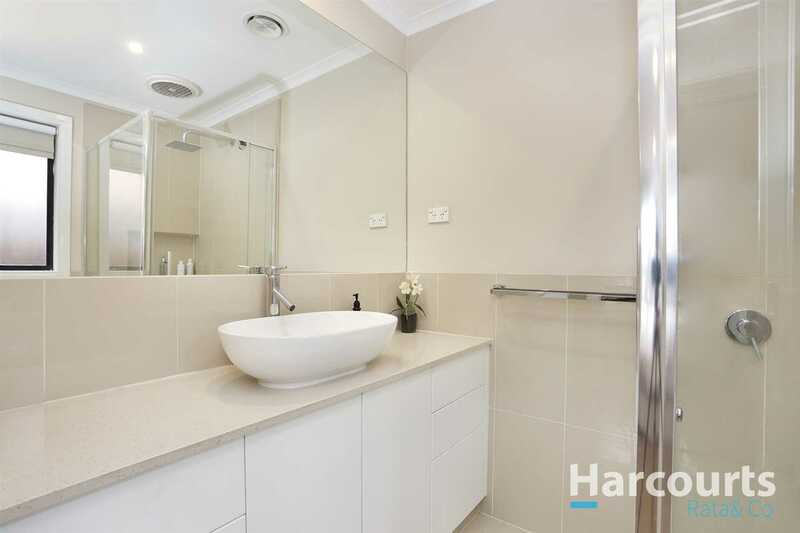 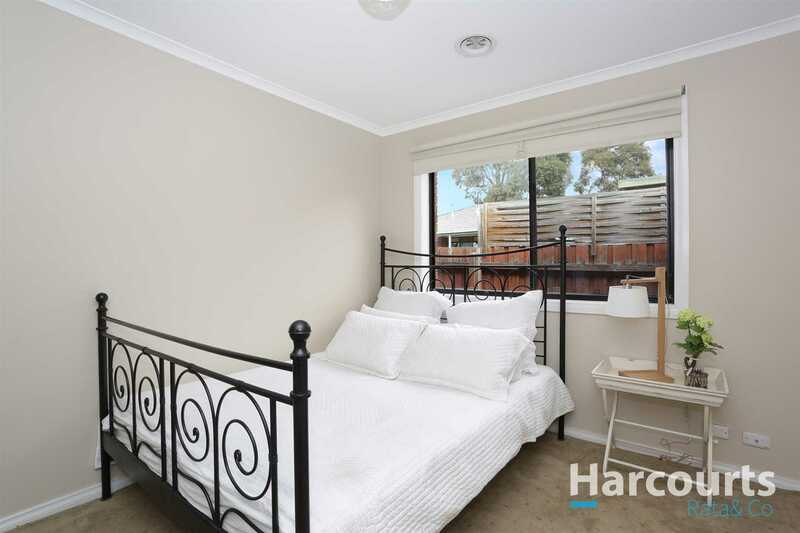 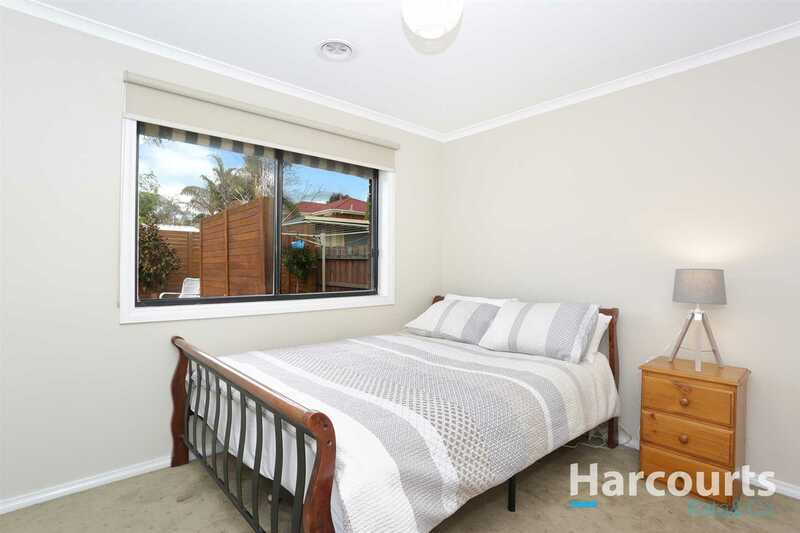 Ideally situated in a quiet location and within close proximity to the Westfield Plenty Valley shopping centre, schools, train station, The Meadow Glen Athletics Centre Reserve, The Mill Park Leisure Centre and Reserve. 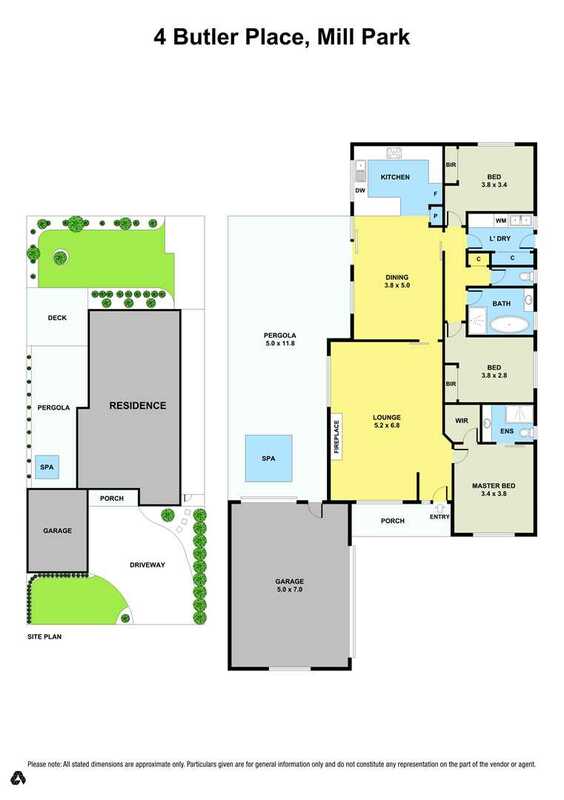 A home offering so much. 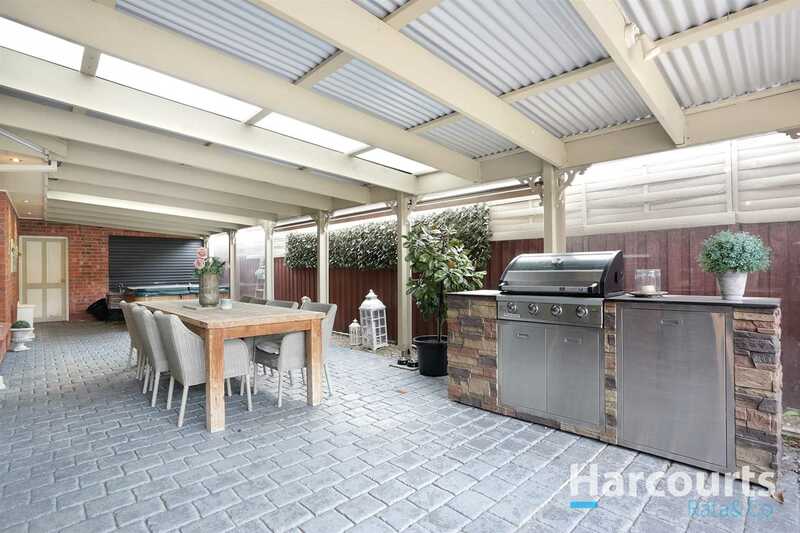 Inspection is a must.